The warm weather and beautiful landscape of Southern California are enough to motivate anyone to look their best. When it comes to working out in San Diego, there are plenty of both indoor and outdoor options. Anybody who is serious about exercising will tell you that the key is building habits. Once you get into a rhythm with your workouts and new lifestyle, everything else falls into place. Humans are creatures of habit and we like having some form of consistency in the things that are important to us, but traveling can throw a wrench into all of that. Whether you are traveling for business or pleasure, you can count on your normal routine being thrown to the wind. If you lift weights, you may have access to a very limited hotel gym or nothing at all. If you like to run, you lose your usual route and have no idea where to go. Luckily, you can use this issue to your advantage! Take this as an opportunity to change things up and explore your new surroundings. In San Diego, there are tons of exciting and challenging options to get your workout in while visiting. 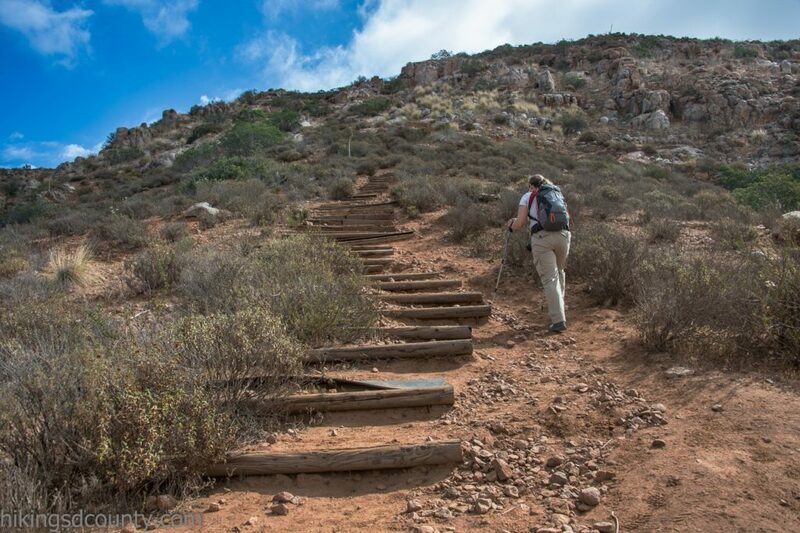 Most people would not think of San Diego as a hiking destination, but there are some fantastic trails that will give you a good workout too. South Fortuna Peak in Mission Trails Regional Park is a challenging hike that rewards you with a beautiful view of San Diego, you can even see all the way to Mexico! After a couple miles of hiking, the trail takes you up a flight of about 300 wooden stairs that will definitely get your heart pumping. If your goal is to get a cardio session in, here’s your chance. Pro tip: go shortly before sunset to beat the heat and other hikers. The Arena Gym in Point Loma is a great place to mix up your workouts with some martial arts training. 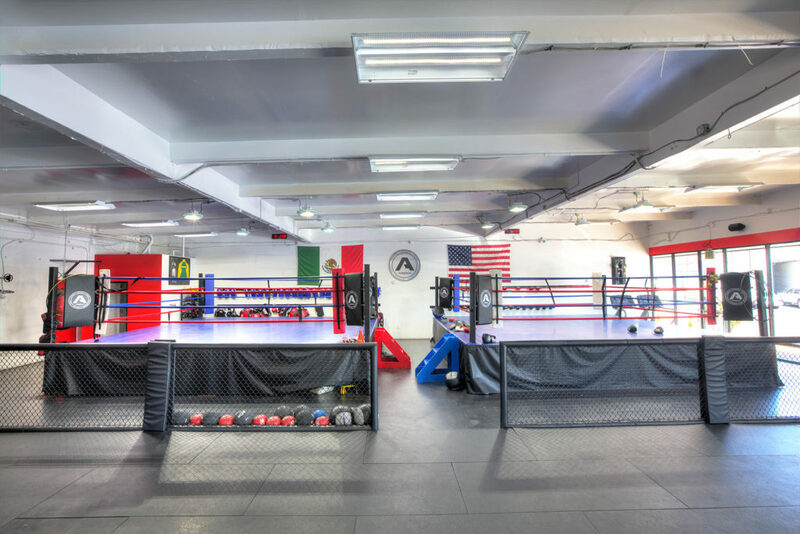 If you are a fighter who needs somewhere to train while traveling, even better! The Arena is the top combat sports gym in San Diego and they even offer a free trial to newcomers. With world-class coaches teaching a wide variety of disciplines, you might even find your new favorite workout. Boxing is an excellent way to develop muscle, cardiovascular strength, and reflexes. Jiu-jitsu in San Diego is extremely popular, and it is also an excellent way to test yourself and learn some valuable skills in the process. 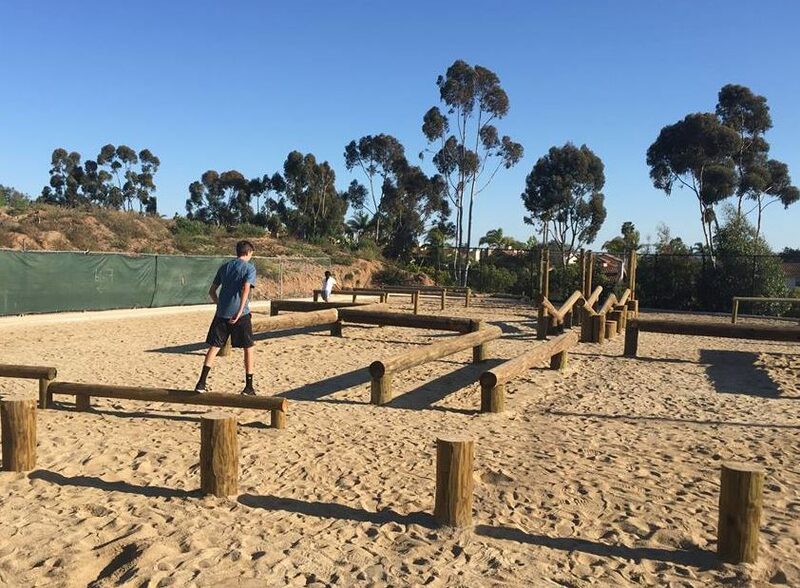 Located at Torrey Pines High School, The Patch is a military-style physical training course based on the Egoscue Method of physical training. This method incorporates a variety of stretches and exercises into a unique workout that will train all of your muscles and joints. The course is free to all who wish to use it, and it is common to spot professional athletes such as former NFL Defensive End Justin Tuck getting their work in. Don’t be intimidated though, because you will often find families with children getting some exercise in at The Patch as well. The Patch can be as challenging as you make it for yourself, so don’t underestimate the power of those logs. Stoked Yogi provides SUP (Stand Up Paddle Boarding) Yoga classes in Mission Bay and Carlsbad Lagoon, with no experience in yoga or paddle boarding required! Both of these activities can be an excellent workout on their own, but together they create an extremely fun and unique experience. SUP Yoga will stretch and strengthen your muscles while calming your mind and allowing you to enjoy the fantastic San Diego weather. Don’t worry about falling in either, the water is almost always the perfect temperature for swimming. 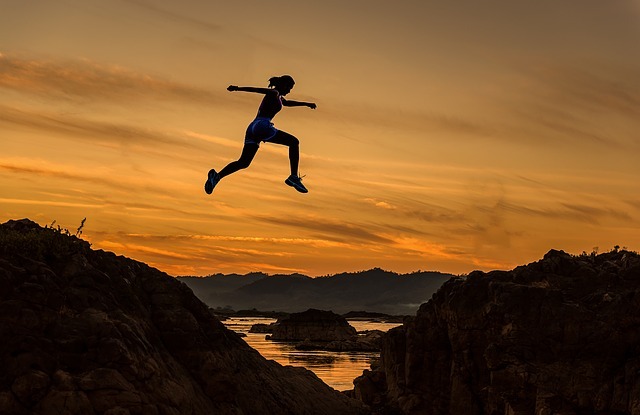 Whether you are in town for the weekend, on vacation with the family, or you just moved to the area, don’t be afraid to go out and explore the amazing new opportunities available to you! It can be frustrating to have your schedule thrown off while traveling, but you have to be careful to not use it as an excuse to stop exercising completely. Missing a day or two won’t kill you, but for longer periods you can use your predicament as a unique way to get out and see the city. It is good for your body and your wellbeing as a whole to mix things up once in a while, and in San Diego, you can have a blast while doing it.